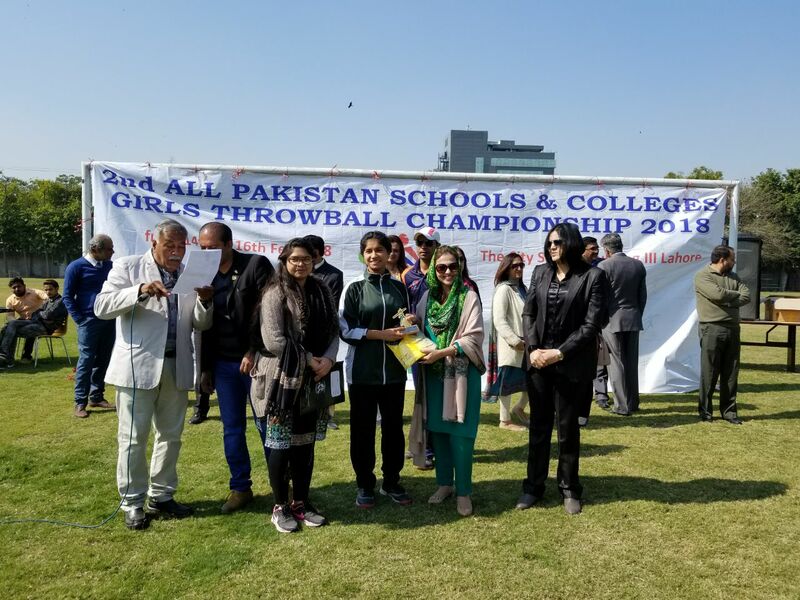 16 Schools & Colleges Girls Throwball Teams from Karachi, Hyderabad. Quetta, Lahore, Islamabad. participated in this event. 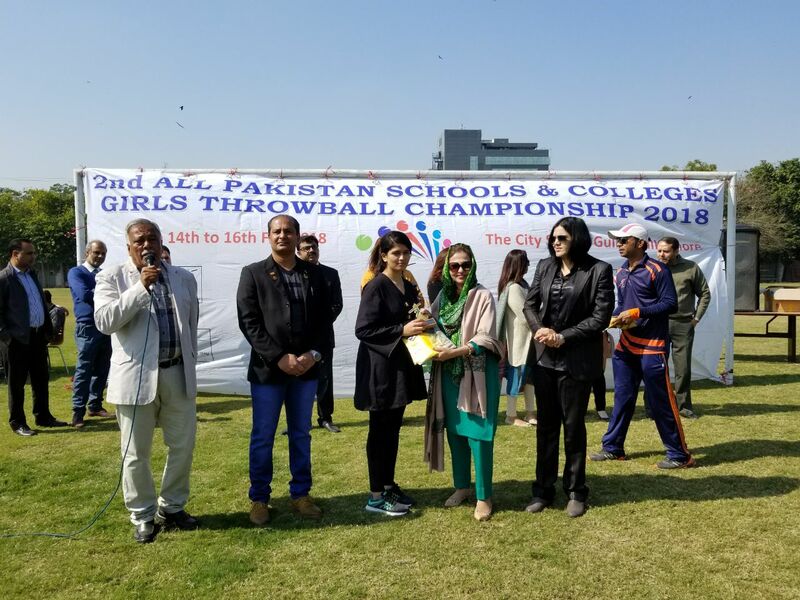 The City School DK Campus Karachi beat Beaconhouse Defense Lahore 2-0 Sets. 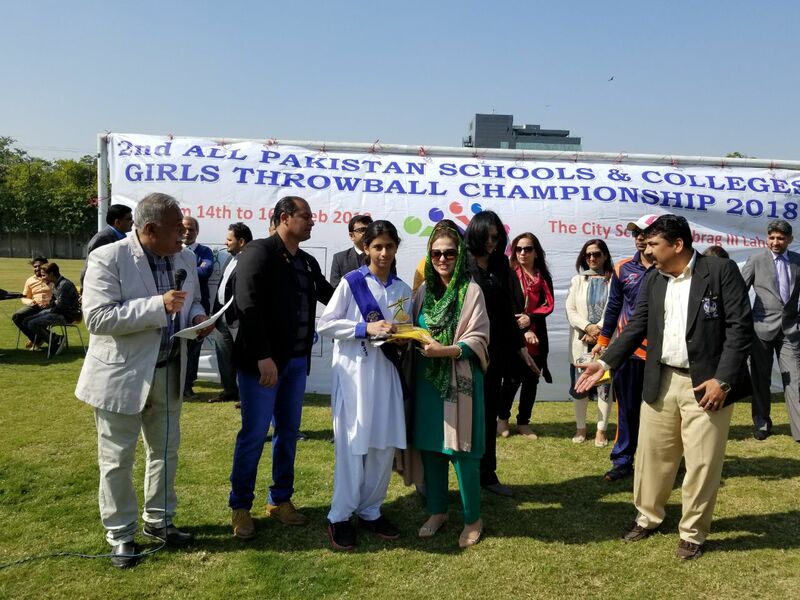 Beaconhouse Liberty Campus, Lahore beat Hira School Quetta 2-1 Sets.